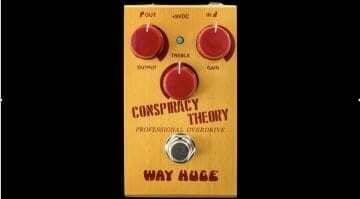 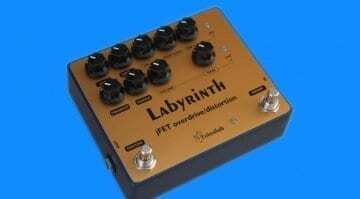 The new Way Huge Conspiracy Theory Professional Overdrive is based on the famous Klon Overdrive pedal, possibly one of the most expensive boutique pedals around. 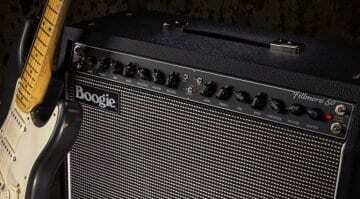 But this new clone is a lot cheaper! 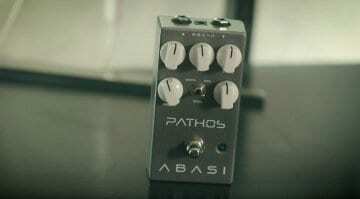 Animals as Leaders' guitarist Tosin Abasi has developed a new pedal in collaboration with Brian Wampler under the new Abasi Concepts brand. 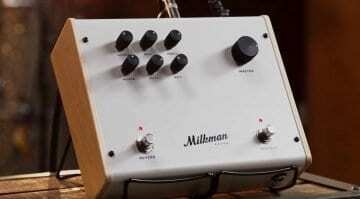 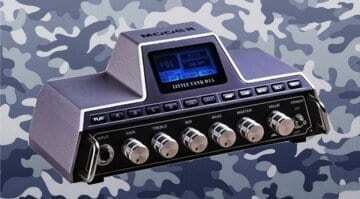 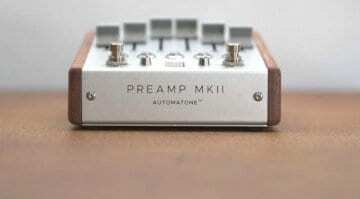 Could this premium pedal be the perfect drive pedal for you? 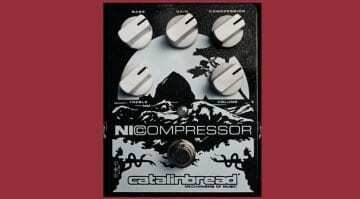 The NiCompressor is based on is the 70s Loco Box ‘The Choker’ and.... OK, let's cut to the chase: Here's why anyone looking for a quality compressor pedal should check this one out. 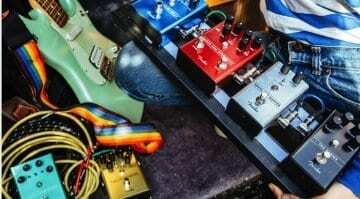 Adventure Audio Glacial Zenith II pedal: Climate-changing gain? 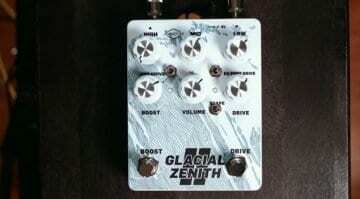 Adventure Audio's new Glacial Zenith II is available now to pre-order. 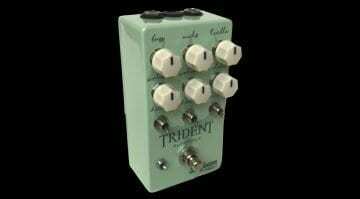 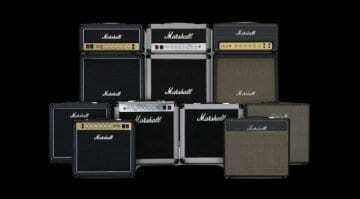 It folds a set of three handy effects into one climate-themed effects pedal, including EQ, boost and drive sections. 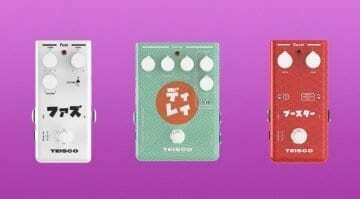 This new boutique handmade overdrive pedal from Nashville, Tennessee has a pretty simple user interface that belies a more powerful triple overdrive/EQ circuit within. 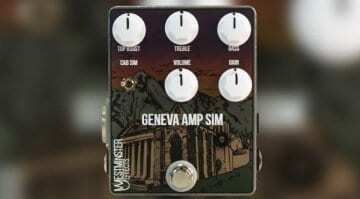 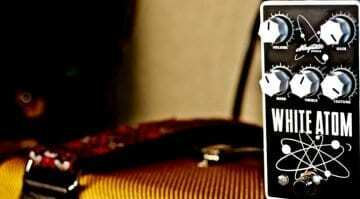 Westminster Effects Geneva Amp Sim pedal: An AC30 in a box? 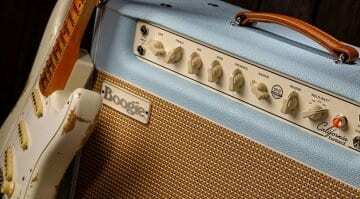 This new boutique Vox AC 30 Top Boost amp sim and drive pedal is hand-built in South Carolina, with a simple design that can provide some classic British amp tones to those on a budget.